Sam Hayden’s recent commissions include Emergence (2004, rev. 2010) for solo accordion, ensemble and live electronics for Frode Haltli and the Oslo Sinfonietta; Relative Autonomy (2004) for the London Sinfonietta; Substratum (2006, rev. 2008) for the BBC Symphony Orchestra; schismatics II (2007, rev. 2010) for electric violin and computer for Mieko Kanno; Die Modularitäten (2007) for Ensemble­ Mosaik; permutazioni / a caso (2009) for RepertorioZero, Misguided (2011) for clarinets, saxophones, trumpet and trombone for ELISION, surface / tension (2012) for oboe and ensemble, for Christopher Redgate and CIKADA, String Quartet 'Transience' (2014), written for Quatuor Diotima and Die Abkehr (Turning Away) (2017), written for Ensemble Musikfabrik. Hayden's early solo violin work 'picking up the pieces' (1991, rev.93), will be performed by Darragh Morgan in a concert with the Uroboros Ensemble at i n t e r s o n a n z e n . 2 0 1 9 brandenburgisches fest der neuen musik 30.Mai – 5. Juni 2018 in Potsdam, dann im Land Brandenburg, on June 1 2019, 7.00pm. Fore more details download PDF programme here. The first complete performance of Hayden’s Becomings (Das Werden) I-VII , for solo piano will be premiered by Ian Pace at City University, London on Monday May 13th 2019 at 7.00pm. Ian Pace performs a concert including the premiere of the complete version of Sam Hayden's ambitious 40-minute cycle for solo piano, Becomings (Das Werden) I-VII (2016-18). 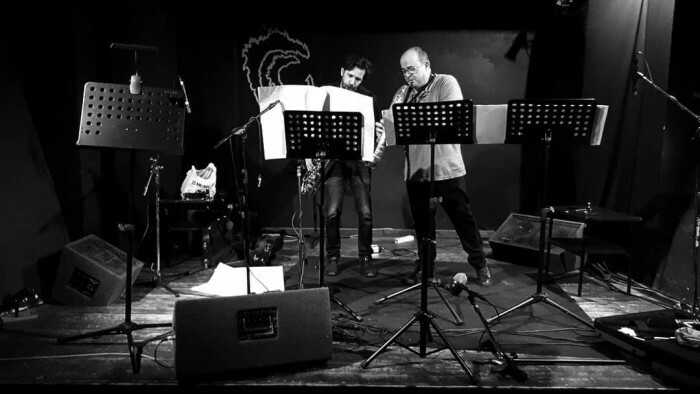 Hayden’s frammenti di divenire (fragments of becoming), for soprano and baritone saxophones will be premiered by Michele Selva and Gianpaolo Antongirolami at Area Sismica, Forlì, Italy on Sunday March 10th 2019. 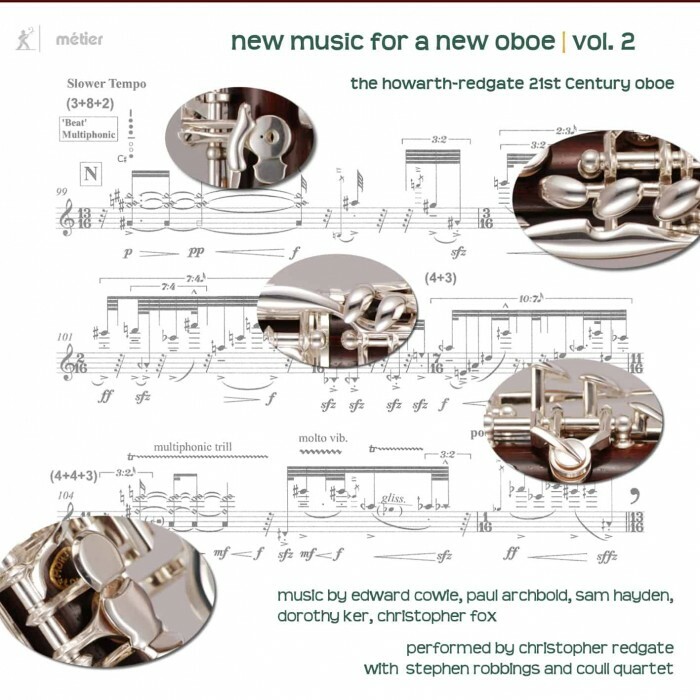 Hayden’s surface/tension for oboe and piano is available on Métier records, performed by Christopher Redgate and Stephen Robbings. Hayden’s Die Abkehr (Turning Away) for 11 instruments, received its world premiere by Ensemble Musikfabrik at the WDR Funkhaus Wallrafplatz on Friday 6th October at 8:00pm. The concert included a performance of his Relative Autonomy for ensemble from 2004. More details of the concert can be found here. All content, images, audio & video © 2012 Sam Hayden unless otherwise stated.